Second hand and used Floor Tiling & Ceramic for sale in your area. We compare the top second hand classified and auction sites to find you the best deal. 8m2 grey porcelain floor tiles 60cm X 60cm. Commercial grade tile, good quality, not been used. Collection of 20 tiles very colourful! Please note 1 is thicker than the others, there are a few chips here and there. Collection only cash on collection please. FESTOOL FLOOR TILES , Workshoop , Van . Geniue and Reare Item ! Floor Tiles, terracotta, 320mm x 320mm, 71 tiles. ceramic indoor floor tiles, grey tiles 600mm / 600mm good condition . Condition is Used. Collection in person only. 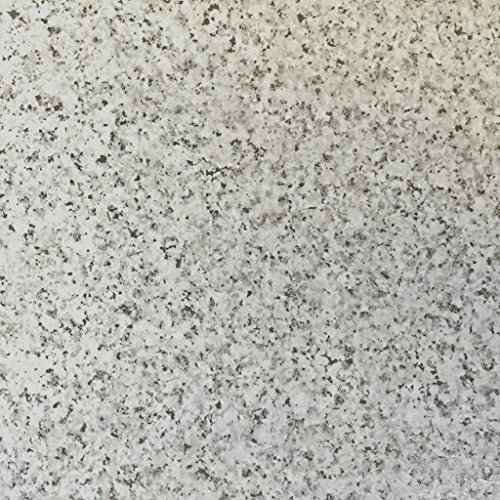 CREAM MARBLE SLAB 22" X 30" X 3/4"
Grey Slate Floor Tiles, Anti Slip. Reclaimed Riven Slate Floor Tiles 40 x 40cm. Condition is Used. Roughly 100 tiles + some offcuts no adhesive on the rear, will need a clean. Polished Black Porcelain Floor Tiles from our old ensuite. Polished Black Porcelain Floor Tiles. Remains from our ensuite that we have just ripped out! Most are damaged so will giveaway free to anyone that can collect please from Huddersfield. HD2 1PJ.